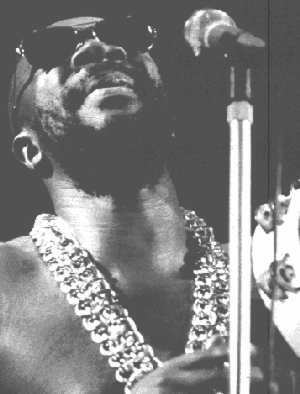 A friend complains that I claimed to have written about the late, great Isaac Hayes — but all she found on my post about his death was a link to a youtube video. OK. She’s right. Here’s what I think about Isaac Hayes. Ladies and gentlemen…”Black Moses…” lead singer/arranger for Isaac Hayes and the Soul Men, heaven’s coolest celestial choir.